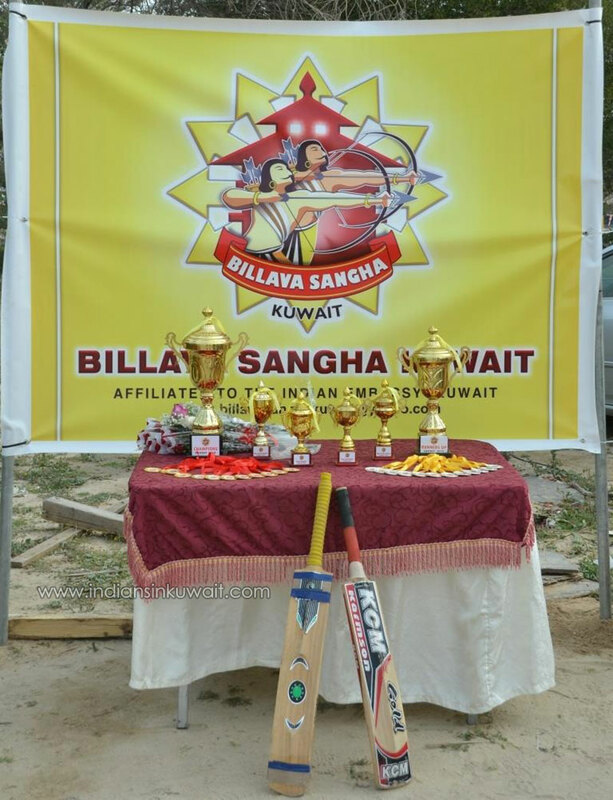 Billava Sangha Kuwait (BSK) organized the Billava Trophy 2019- Season 7, which was held on Friday 22nd February 2019 at the Abbasiya cricket ground from 8:00 am onwards. was welcomed with a bouquet of flower by BSK President, Mr. Krishna S Poojary. 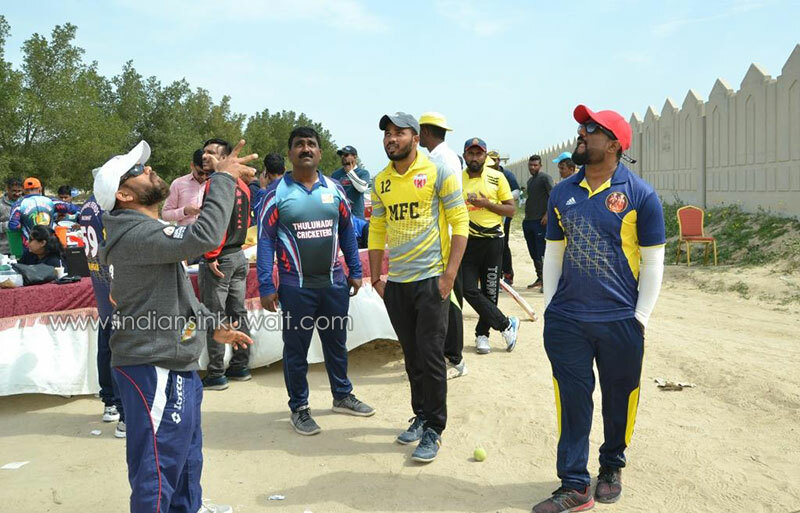 The match commenced with a Prayer and mourning for the beloved Soldiers martyred recently back home in India. Muhurtham was done with a breaking of coconut by President Mr. Krishna S Poojary. 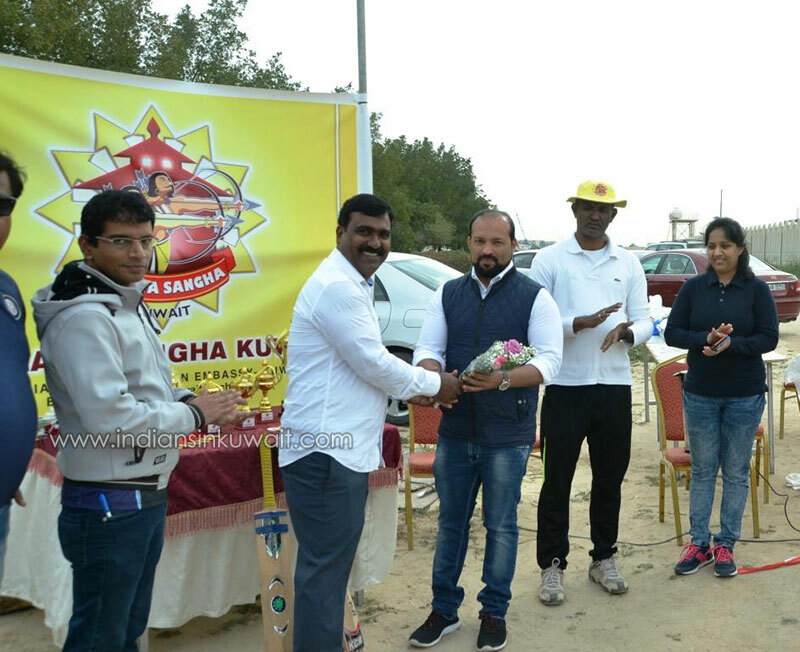 Tournament was inaugurated with symbolic play of the game by the President Mr. Krishna S Poojary & the Chief guest Mr. Asif Moideen Beary. 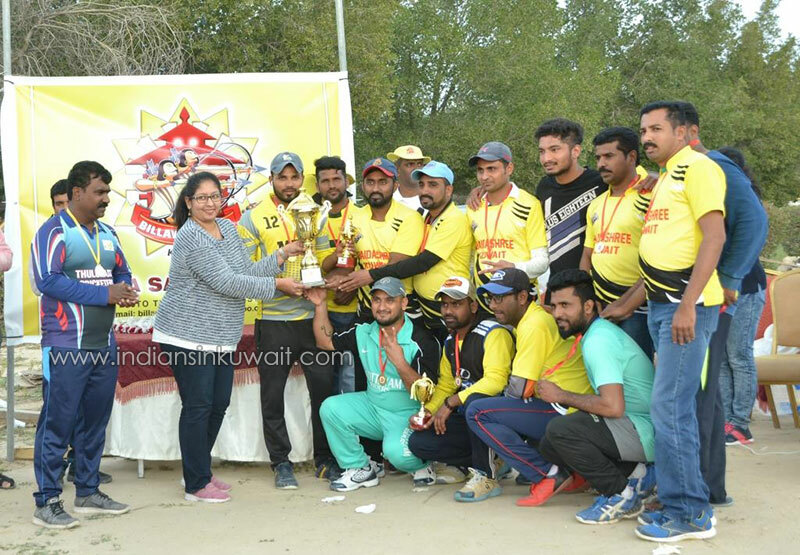 Nevertheless all the non-winning team along with their players put up their best efforts striving for the championship trophy and playing an enthusiastic & wonderful cricket which was evident among all the participants & the spectators. 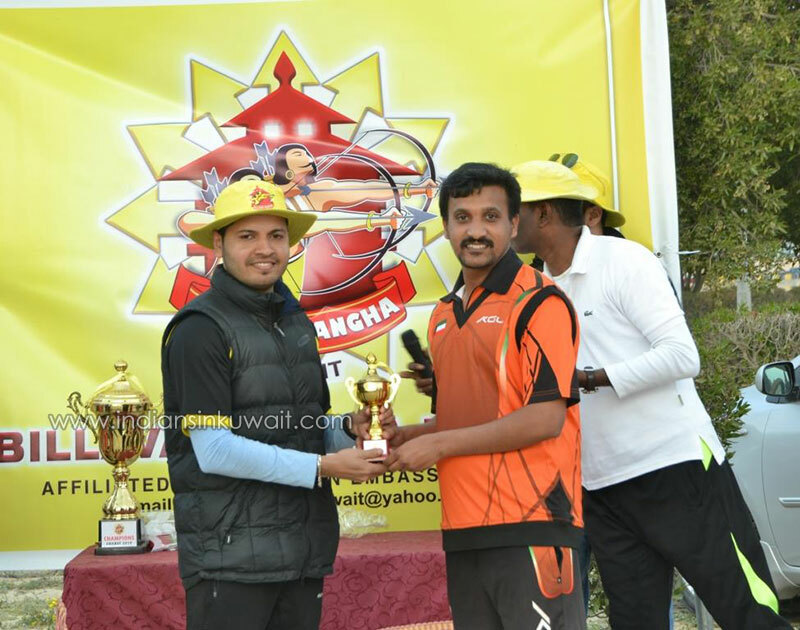 The commentator Mr. Amarnath Suvarna and Mr. Mahesh Poojary Polali did an excellent job. 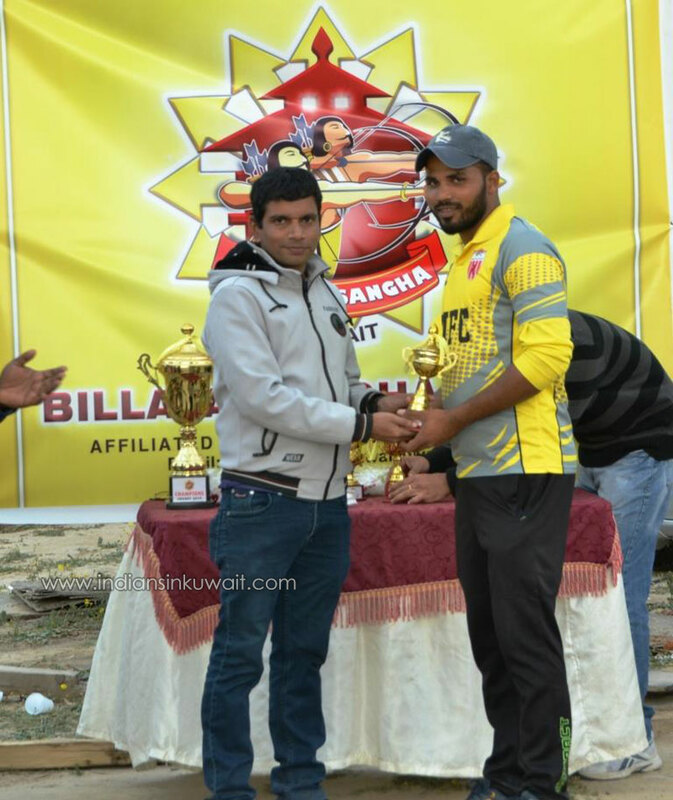 Scores were efficiently kept by Mr. Sudheer Kumar and all the matches were fairly referred by Mr. Jagadeesh Karvy and Sports committee members. 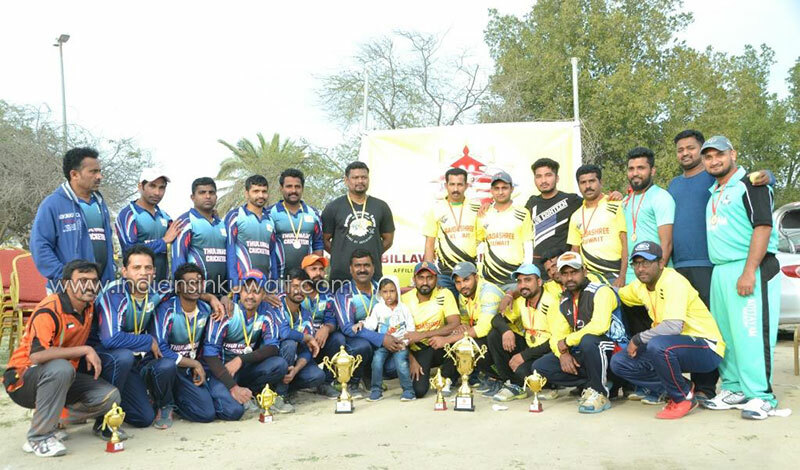 The sporting event was capably photographed by Mr. Chitrek Bangera. 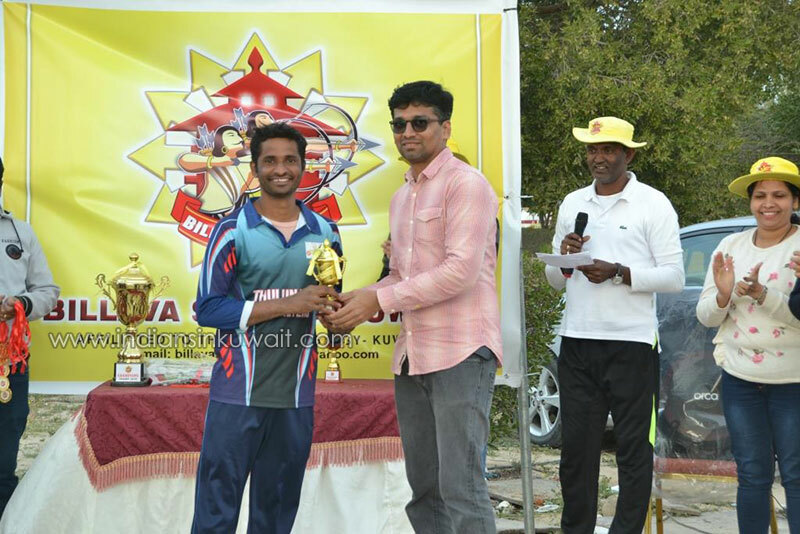 The event was gracefully hosted by Mr. Mahesh Poojary Polali and Mr. Amarnath Suvarna. Consent of all the gathered BSK Members were obtained on the membership fees structure renewal during the event. 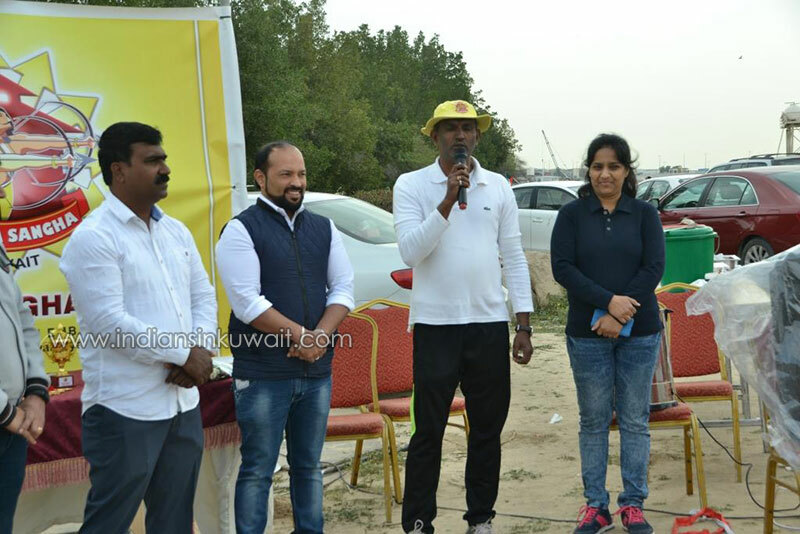 Cultural Secretary Mrs. Jayalaxmi Vishwas requested the gathered members to participate in the upcoming cultural program during Billava Chavadi. Delicious Breakfast & Lunch was served during the event. 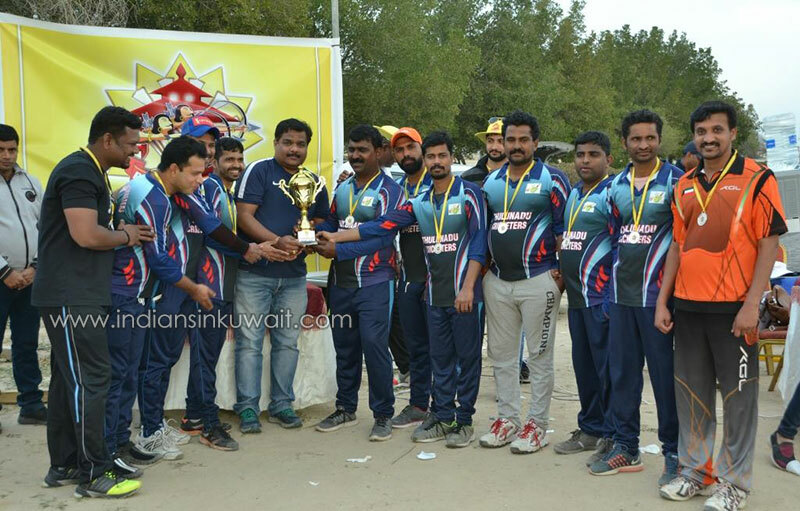 BSK Committee congratulates the winning team & all the participants of the tournament and also wishes to thank the generous Sponsors. 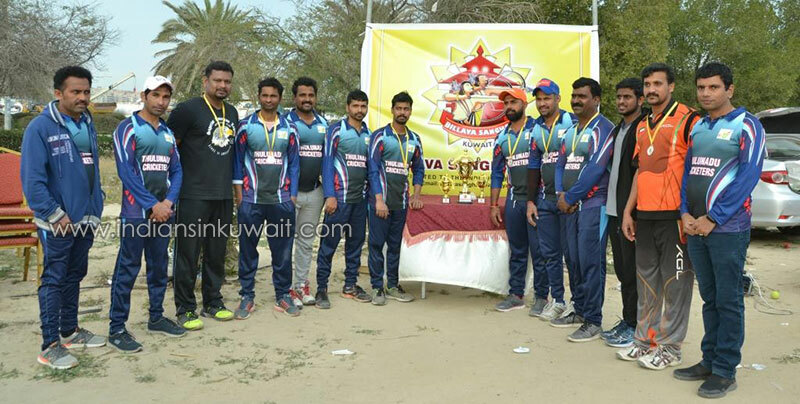 Special thanks to Sports Secretary Mr. Amarnath Suvarna, sports committee, ground marking team and all BSK members for their effort & support in making yet another event successful & memorable. 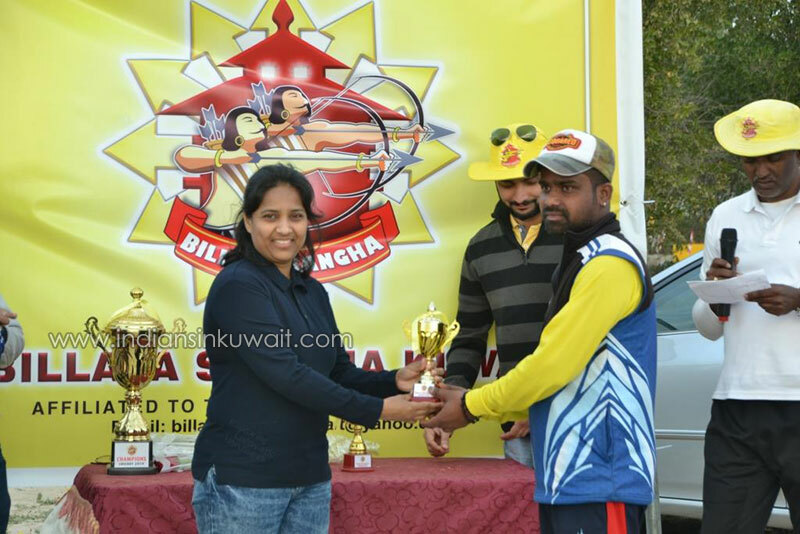 The event concluded with the Trophy and Medal distribution ceremony and honoring sponsors & referees. An invitation was extended to all the BSK members to attend the “Family Picnic” on Friday 22 March 2019 at Fintas Garden.